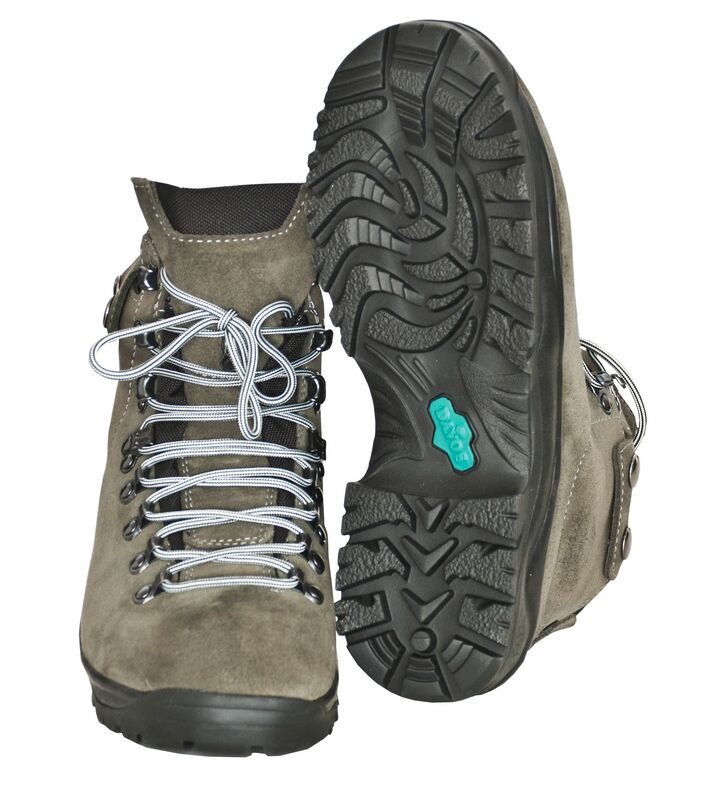 ALPENHEAT heated boots with built-in heating elements over the toes are powered by rechargeable Li-polymer batteries. 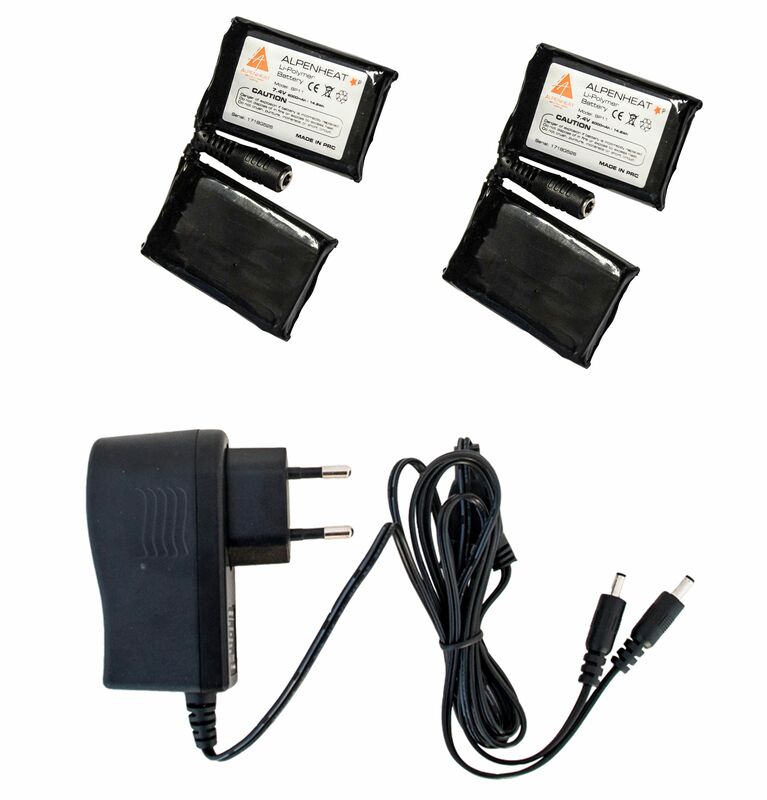 With three heat settings, the boots heat between 3 to 10 hours depending on the setting used and then the batteries have to be recharged. 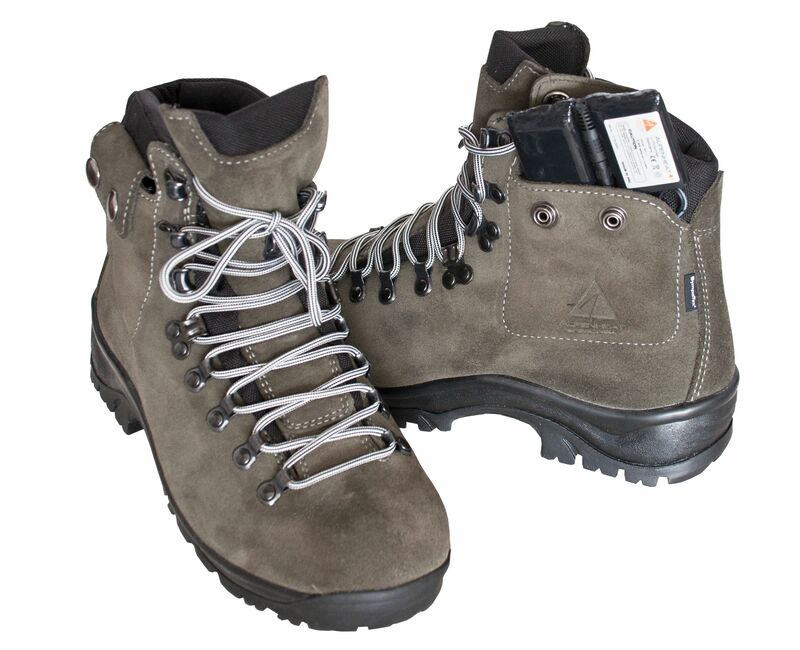 All-purpose use keeping your feet warm during any outdoor activity where you are exposed to the cold, such as going for a walk in the snow, sledding, snow hiking, hunting, walks with the dog or work that has to be done outside in the cold. Can also be worn for any indoor activity in the cold e.g. in the refigerated storage. 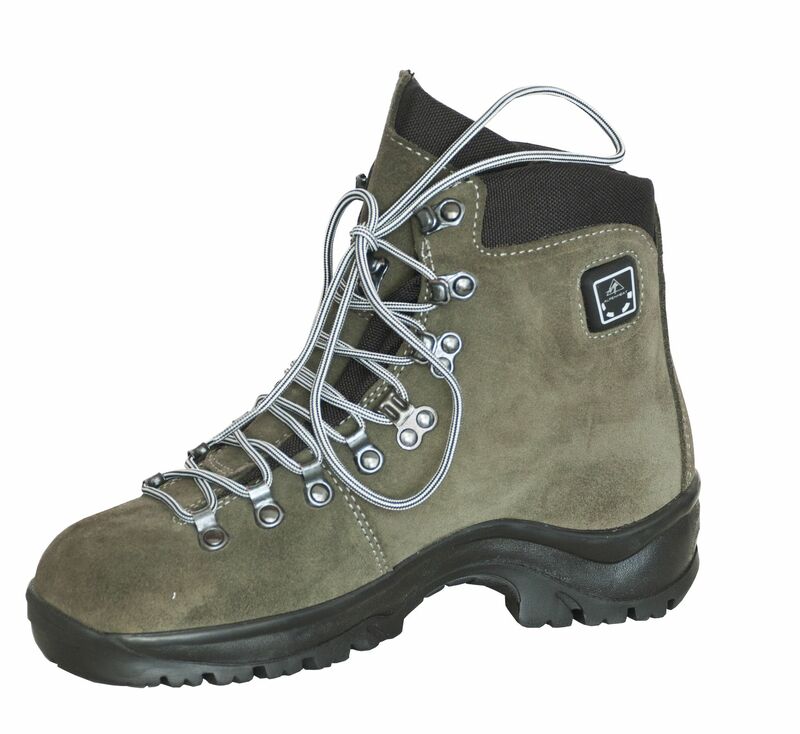 The outer material is high-quality leather in green, with a real leather lining, so the boots are comfortable to wear during all kinds of outdoorf activities in cold or wet weather. The shoes are available in sizes 36-46 (unisex). The perfect solution for woman with cold feet.